Ford has issued a recall of 1.38 million car over a potential steering wheel fault. The recall was triggered over a failure to affix steering wheels which could see them come loose. It affects Ford and Lincoln cars in North America. 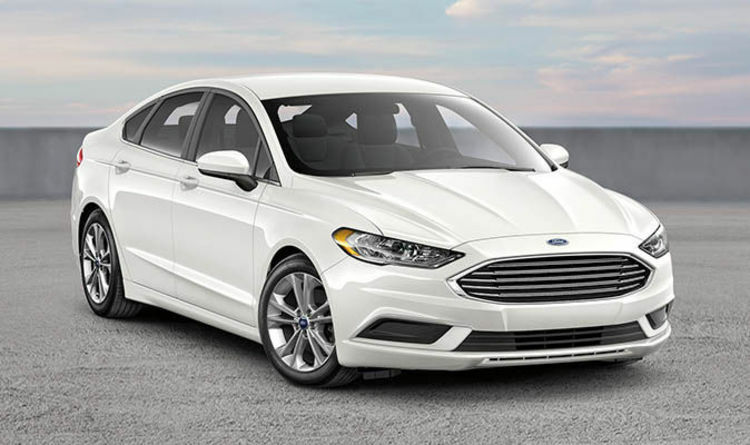 This issue is said to affects Ford Fusion and Lincoln MKZ sedans manufactured between 2014 and 2018. Ford made the recall after discovering that certain cars has a “potentially loose steering wheel bolts that could result in a steering wheel detaching from the steering column,” the manufacturer said in a statement. It is believed to affect 1.3 million cars in the US, 62,000 in Canada and 14,000 in Mexico. Ford also said that is is aware of two incidents that are allegedly connected to the fault in the steering wheel. Dealers will replace the steering wheel bolt with a longer one with “more robust thread engagement and larger nylon patch placed properly for proper torque retention” free of charge for drivers.